Carrefour Sherbrooke, La Citadelle (LC), New Residence Hall (NRH) and Upper Residence (Gardner, Molson, McConnell and Douglas Hall), Royal Victoria College (RVC). If you plan on extending you stay please fill out this form and bring it to the front desk. 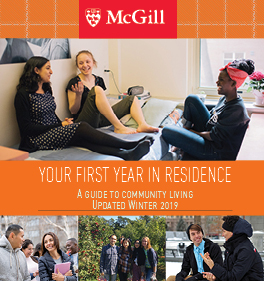 Living in residence offers many opportunities to grow and complements the academic experience through engaging activities and community building events. 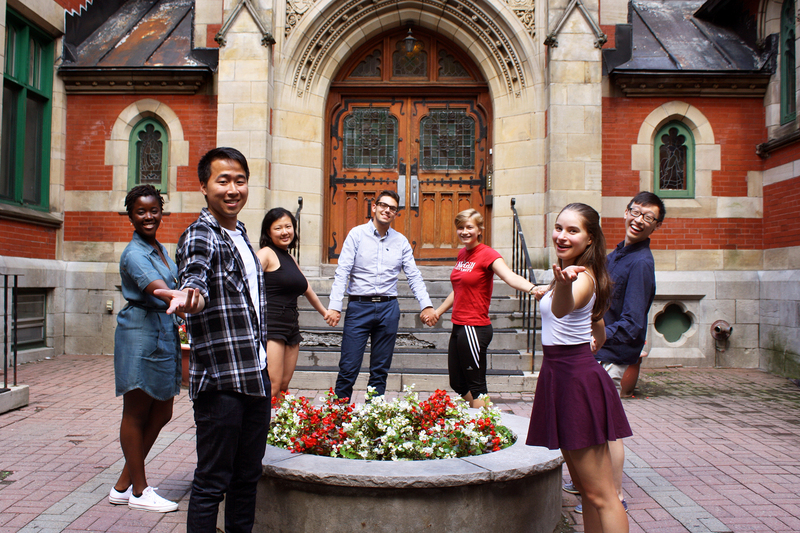 The Office of the Dean of Students facilitates equity programming which aims to help students transition into university life while upholding McGill's culture of respect and diversity. The residence life team supports students and is committed to ensuring the residence experience is as fun, safe, productive and memorable as it can be. Respect is the foundation of our residence community. The rules and expectations all stem from this philosophy. Find out what respect looks like in residences.